The Ministry of Revenue (M.O.R.) will enforce the taxing of Church Ministers under the law which became effective in January, 2018 today. As of yesterday, the M.O.R. has not received an official response from the Congregational Christian Church of Samoa (C.C.C.S.) 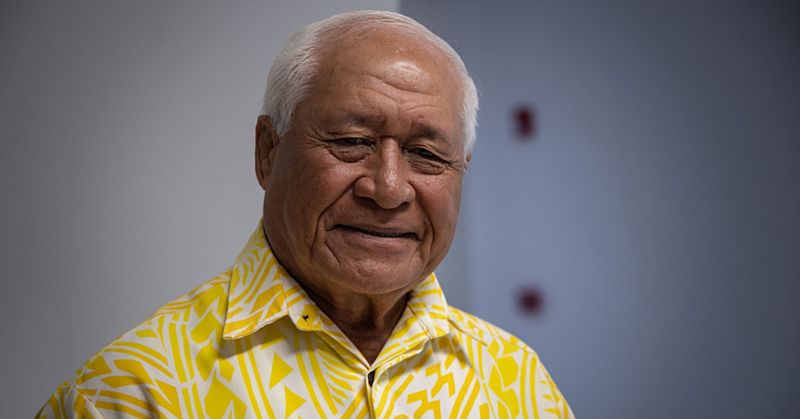 to advise that it would comply with the tax law, says Minister of Revenue Tialavea Tionisio Hunt. Initially the M.O.R. gave the church six months to comply after passage of Bill and then another extension was given, which ended on July 31, 2018. “And that is all the chances we will give, now it is time to implement the law in place,” said Tialavea. “Should they insist on not paying their taxes, we will use the power of the law to hold them accountable, which of course will include fines and prosecution before the court,” he said. 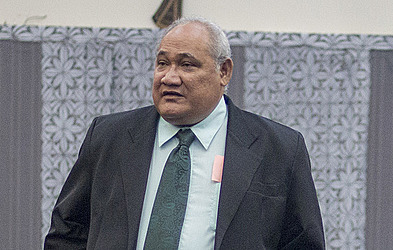 Last month, the General Secretary Reverend Vavatau Taufao said on their television station that the C.C.C.S., with a membership of 56,818 people, stand by their decision that their Church Ministers will not pay taxes despite the potential ramifications, which include the seizure of their ministers’ personal assets. “Let the Government implement their law." “As for the E.F.K.S. church, we stand by the decision reached at the end of the Fono Tele," he said at the time. "We will wait until the Fono Tele next year to review that decision. If there are consequences in the meantime, we have to remember that Jesus said I’m sending you as sheep among wolves. The pastors are prepared to carry the cross,” said Vavatau. The Minister, during the interview, admits the Government did not expect the C.C.C.S. objection to taxing the alofa for Church Ministers would reach this level of rejection. “I did not expect that it would come to this. If anything, we thought the Church would be happy to contribute to the developments of the country that we live in,” said the Minister. 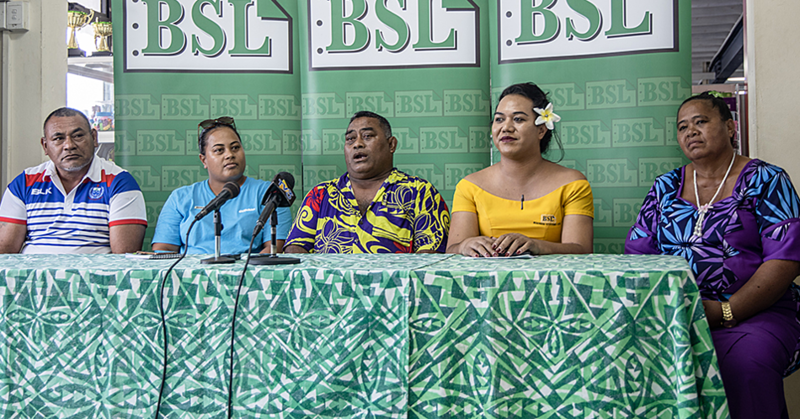 Speaking to the Samoa Observer yesterday, Tialavea said the Government would not change its decision about taxing the alofa (offering) received by Church Ministers. “Let me just issue a reminder that no one is above the law, not even Church Ministers. They should walk the talk. They preach to their members to do what is right and yet they turn around and do the opposite,” said Tialavea. “Church Ministers should not get special treatment when it comes to paying taxes, they drink the water provided by the Government, the ride on the road put up by the Government, they are enjoying all the free treatment at the hospital, compliments of the Government, yet they refuse to contribute?" “That is just not right,” said Tialavea. Asked to divulge the backup plan on the impact of the Government’s finances and their projects with the continuous denial by the C.C.C.S. to pay taxes, Tialavea explained the C.C.C.S. is just a two-third of the amount of church ministers. 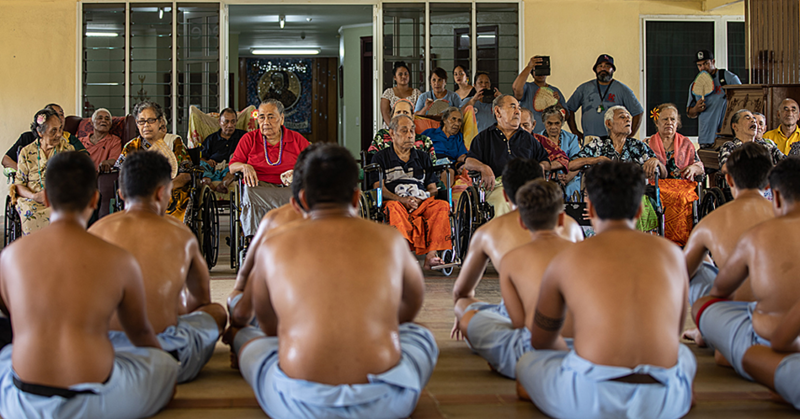 “There are 614 church ministers of Samoa and 198 who are with the C.C.C.S. and the 416 others have already been registered and are paying taxes." “So you see, only the C.C.C.S. who is defying the law, while all other denominations are following the law passed by Parliament,” said Tialavea.